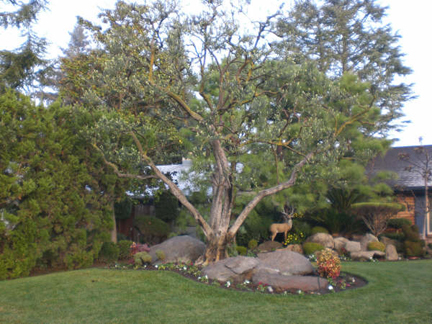 We have been servicing the Central Valley since 1979, offering a complete landscape design for residential and commercial properties. We at Fornaro's Landscape & Custom Design, Incorporated take pride in perfecting each and every landscaping job as if it is our very own. We believe that a pleasing outdoor environment is one of the most important additions that you can make to your home and to your property investment. Enhancing your property with an attractive well-planned landscape results in an increased property value. It is a living investment that increases in value as it grows, and is independent of economic factors. Today's landscaping is functional. It serves as a screen to unwanted views, noise, and dust. 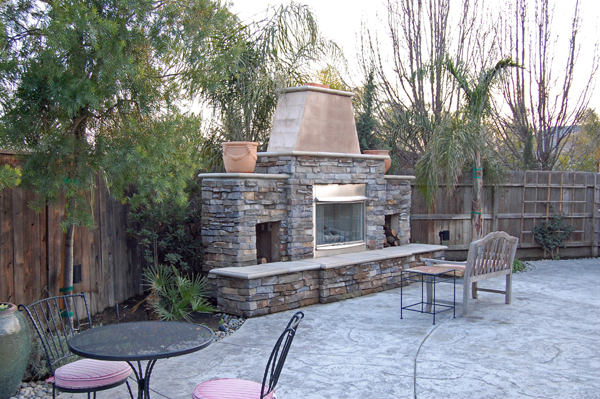 Landscaping also regulates temperatures, airflow, and foot traffic. 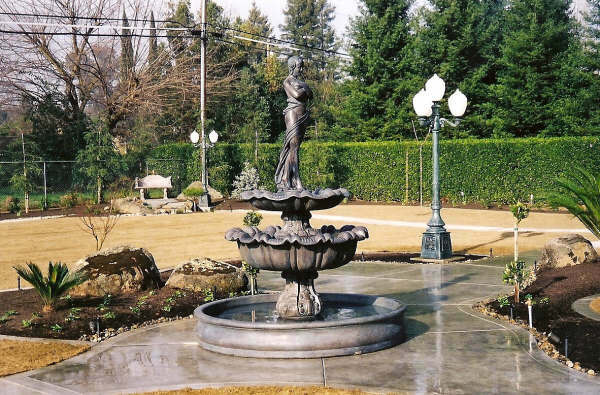 Fornaro's Landscaping & Design, Incorporated insures that qualified personnel consistently supervise each project. We handle all the necessary fees and permits. All applicable codes, materials, and latest industry methods are employed on each and every job. We carry full liability and Worker's Compensation coverage. 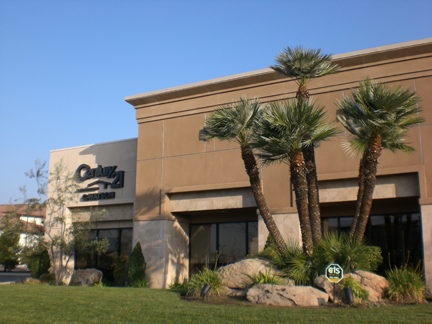 We are constanly striving to provide the highest quality landscaping related services available statewide. Our methods and materials are regularly evaluated in an effort to keep pricing as reasonable as possible. We sincerely hope that Fornaro's Landscape & Custom Design, Incorporated may be of service to you in any and all of your landscaping related needs. © copyright 2017 Fornaro's Landscape & Custom Design, Inc.